This Pizza Hut commercial announces "Pizza Hut Pizza To Go". Just call ahead on your push button phone (or pay phone if you are out) and they'll have it hot and ready for you. This commercial aired during the Christmas season in 1983. 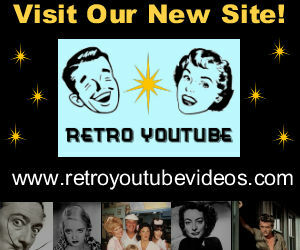 Visit Retro YouTube Videos's profile on Pinterest.